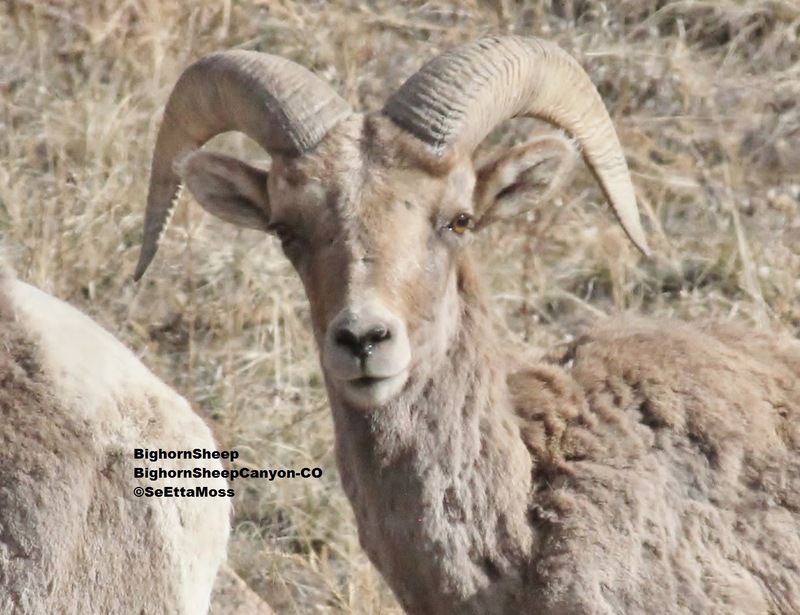 I spotted this small herd of Bighorn sheep in the Bighorn Sheep Canyon west of Canon City this past week. Though their coats are often pretty rugged they have such beautiful brown eyes. 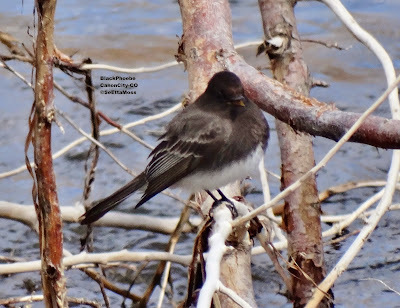 On Saturday I located a total of 4 American Dippers at three locations along the Arkansas River in the Bighorn Sheep Canyon west of Canon City plus two nests at two locations. The photo just below shows one of the dipper nests.